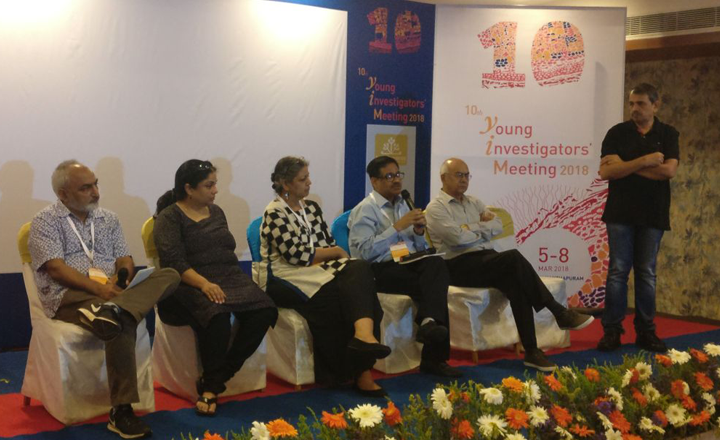 A report from the recently held 10th Young Investigators' Meeting at Thiruvananthapuram. The 2nd edition of YIM-UK was not just a forum to discuss science careers, but also a platform for scientific exchange, collaboration and dialogue on scientific policies. The Young Investigators’ Meeting (YIM) goes to UK! A summary and some feedback from the first one-day Meeting held at Cambridge in September this year. 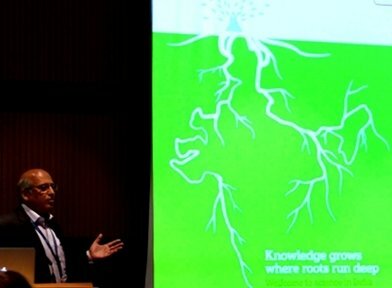 The Wellcome Trust/DBT India Alliance and IndiaBioscience joined hands to highlight opportunities in life science research in India at the EMBO Meeting 2015.